Can carrying a heavy purse cause shoulder damage? When consulting with a physical therapist for your shoulder pain treatment, determining the exact cause of your pain can help provide the therapist with a more effective rehabilitative plan. Shoulder pain is a common problem and can be caused by many different situations. But could carrying a heavy purse or messenger bag cause severe enough damage that you would seek shoulder pain treatment? None of these conditions are likely to send you searching for shoulder pain treatment from carrying a heavy bag over your shoulder, but you can cause damage to your shoulder from constantly carrying a purse. When you place a heavy bag over your shoulder, you are asking your shoulder to bear the full force of that weight. Because purses generally go over one shoulder, they cause uneven weight distribution. This can affect your posture and cause pain in the neck, back and shoulders. In addition, the constant strain on the muscles can lead to inflammation causing shoulder tendonitis. The shoulder was not meant to take the weight of heavy bag placed over it. Stuff tends to accumulate in bags, so it is a good idea to go through it often to see if there is anything that can be taken out. Is there a lot of change at the bottom of the purse? How many receipts and coupons have been sitting in there for months? If you do have to carry absolutely everything in your purse, switch which shoulder carries the bag to reduce the stress on either shoulder. Also try using a lighter fiber bag instead of a heavier leather bag. In severe cases, physical therapy can help reduce the muscle soreness and tendonitis caused by carrying heavy bags over your shoulder. 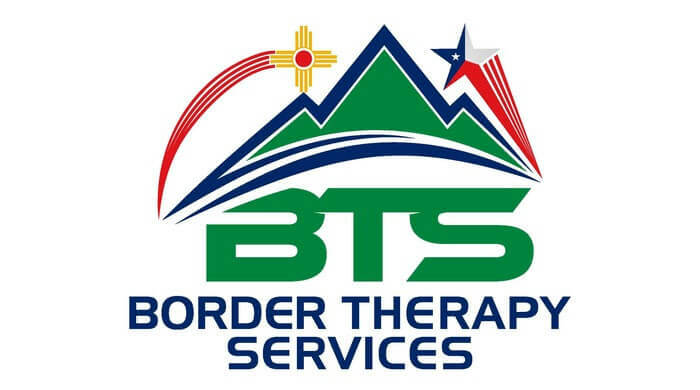 Border Therapy Services will create a personalized plan to help treat your shoulder pain. Contact one of our friendly staff today to set up your initial appointment.